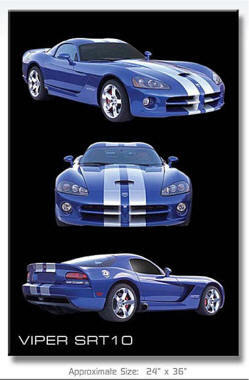 Super High Quality full color 24" x 32" poster on high quality poster paper. 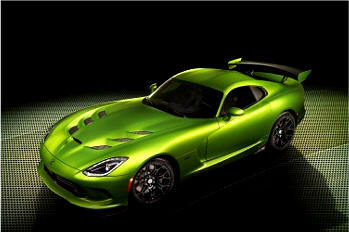 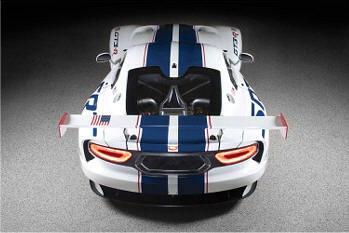 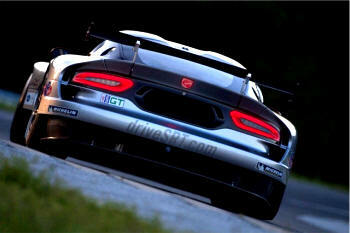 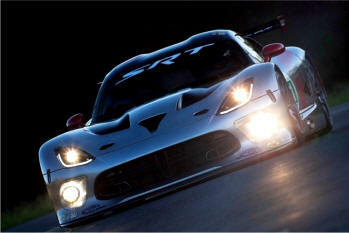 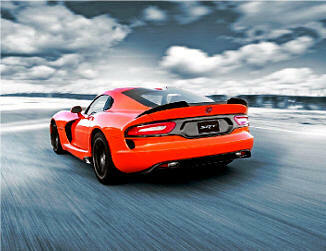 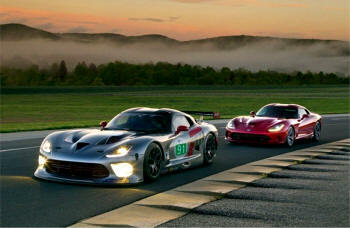 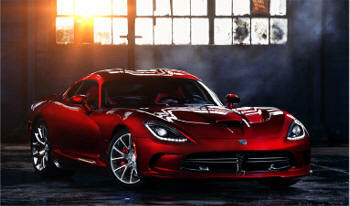 Dodge SRT Viper GTS Coupe. 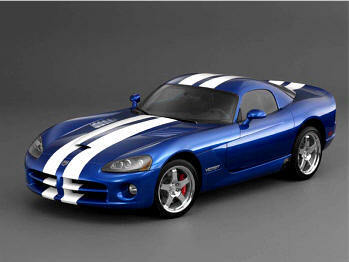 Ready to be displayed in your garage or your favorite room it will definitely attract attention. 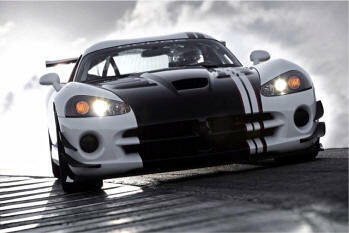 Super High Quality full color 24" x 36" poster on high quality poster paper. 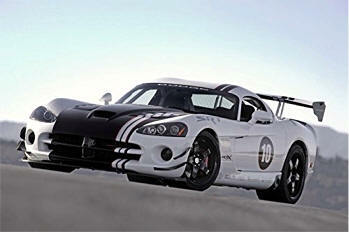 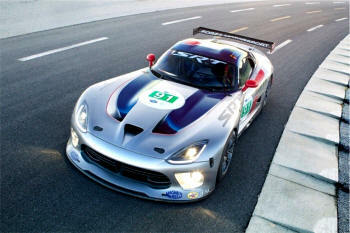 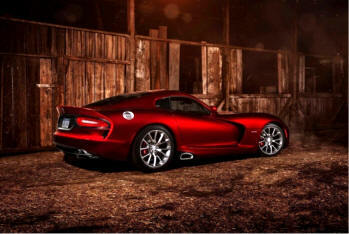 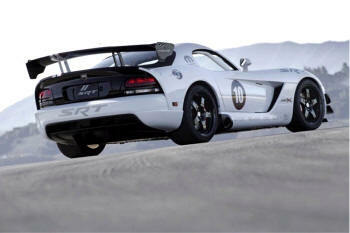 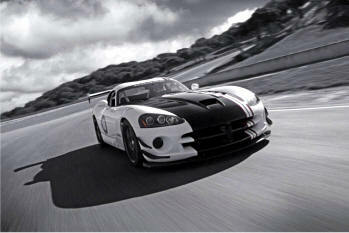 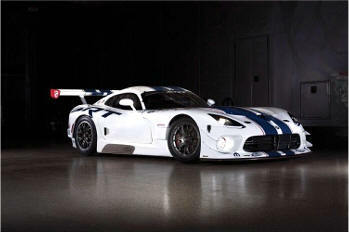 Dodge Viper SRT10 Coupe. 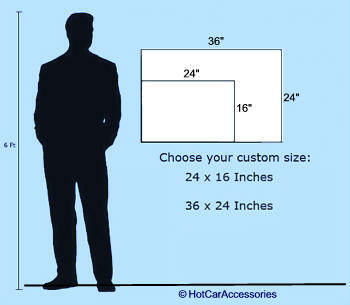 Super High Quality full color 18" x 36" poster on high quality poster paper. 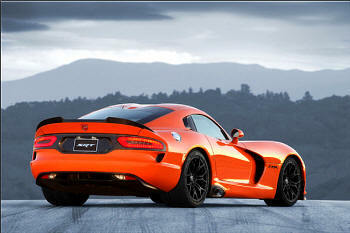 Dodge SRT Viper GTS Coupe. 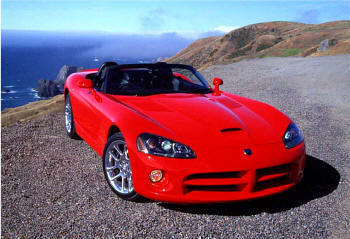 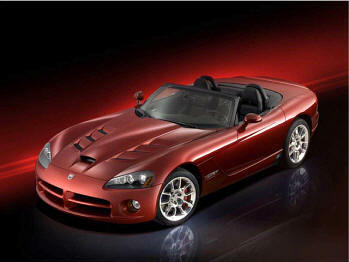 Super High Quality full color poster of the newest Dodge Viper SRT-10 2004 Convertible in Viper Red. 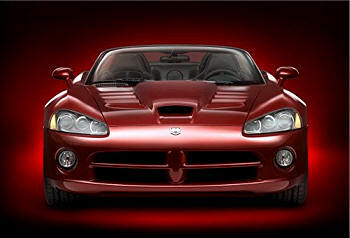 Ready to be displayed in your garage or your favorite room it will definitely attract attention. 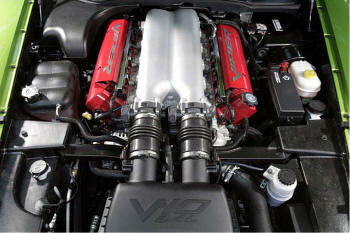 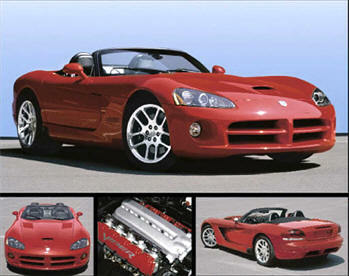 Super High Quality 16" x 20" full color poster of the newest Dodge Viper SRT-10 2003-06 Red Convertible. 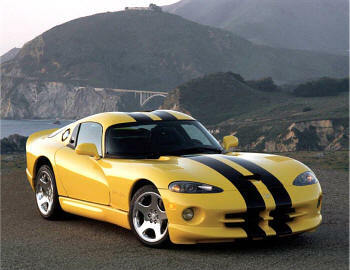 Super High Quality full color glossy poster 24" x 36" Dodge Viper Generation 2 Coupe or Convertible, the Viper that started it all. 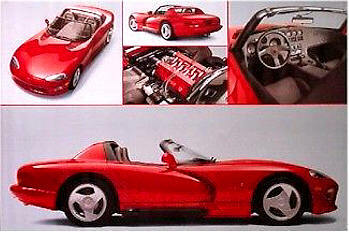 EB-V1-6441919 Dodge Viper RT-10 (1992-1996) Convertible - Viper RED! 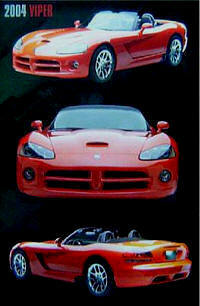 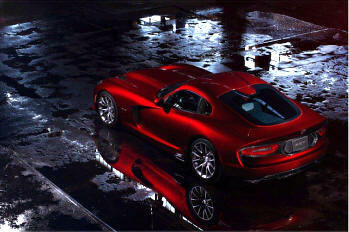 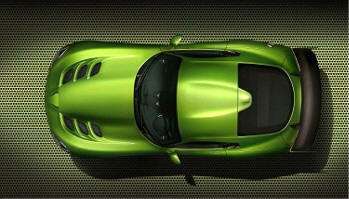 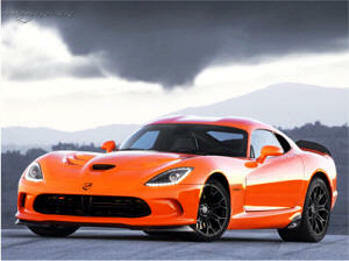 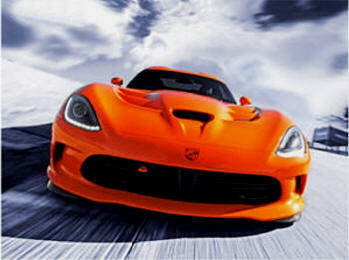 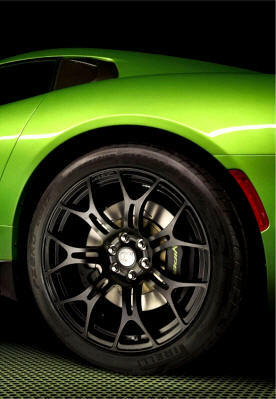 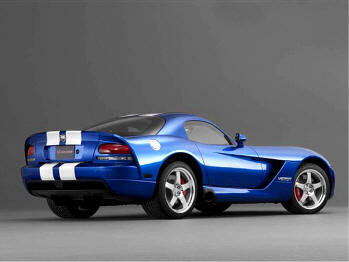 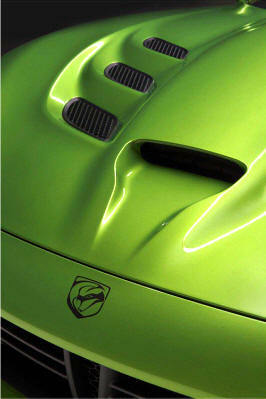 Super High Quality full color glossy poster 24" x 36" Dodge Viper Generation 1, the Viper that started it all. 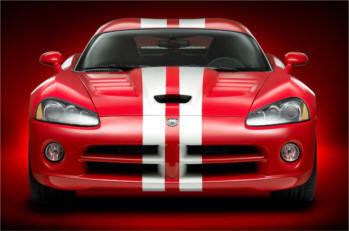 Super High Quality full color glossy poster 18" x 36"